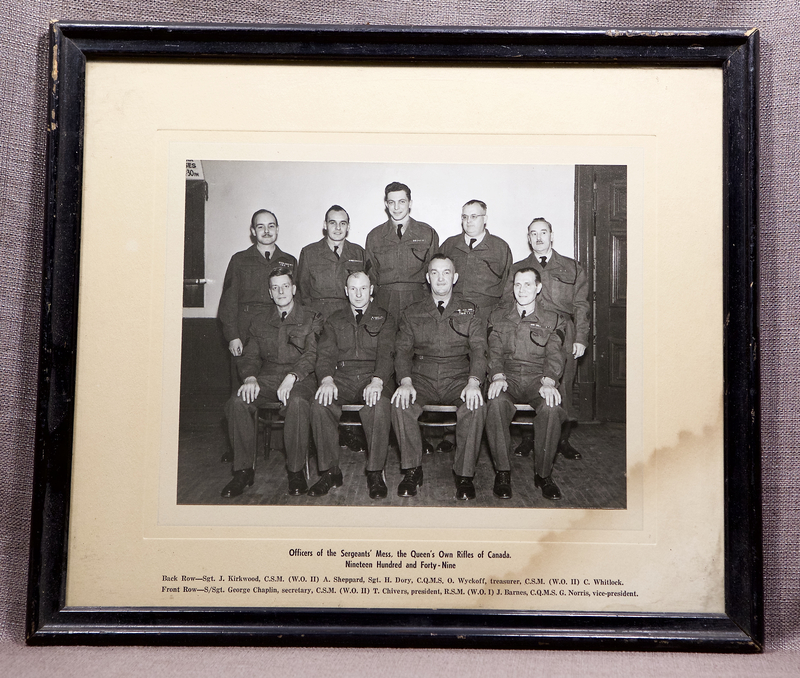 WO1 Jack Barnes was Regimental Sergeant Major of the Queen’s Own from 1947 to 1951 after which time he became RSM of the Toronto Scottish. He was Chief of Security at Toronto City Hall for many years and was Commander of the Toronto Civic Veterans Guard. When he finally retired a parade was held on the Nathan Philips Square, with almost all Metro Council and guards from the Metro Police, Toronto Fire Department, Civic Vets and others. 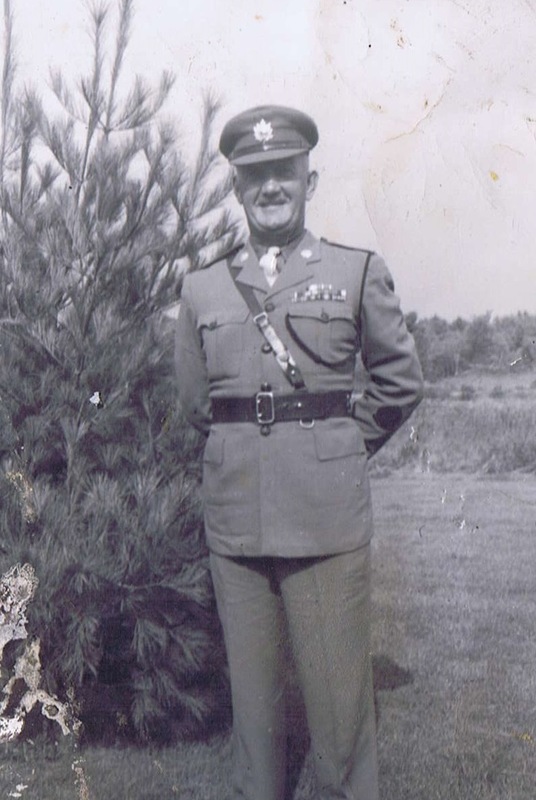 1951, September 9 – Warrant Officer I D. Green, MM, CD replaces Warrant Officer I J. W. Barnes, EM as Regimental Sergeant Major. Jack Barnes was my grandfather. I would love to learn more of his service but need some advice.